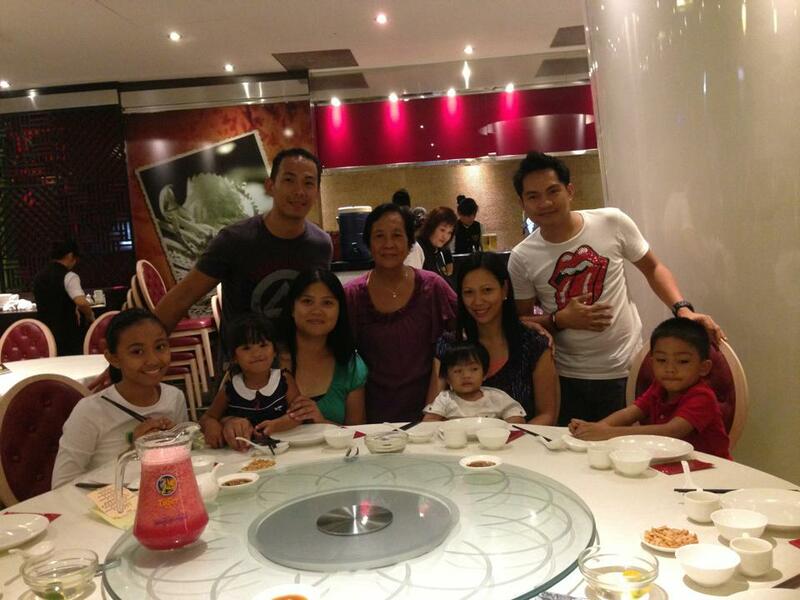 Like I mentioned in my post here, I recently met up with my cousin's family who are on Asia Tour for dinner. I booked a table for 10pax at No Signboard Seafood Restaurant, Esplanade branch last minute because it threatened to rain that night. We initially planned to bring them to Glutton's Bay for a local alfresco dining experience. When we reached The Esplanade, there was no rain so we went to check out the Glutton's Bay but we couldn't get a table. Good thing I did not cancel my reservation. No Signboard was a name given by No Signboard's pioneer customers way back late 70's. The owner back then have no signboard for their food business, hence it was named so. No Signboard is known for it's Chilli Crab, Singapore's unofficial national food. A friend brought us to their Geylang branch few years ago and their signature food left quite an impression in our taste buds. I must say from then on, our chilli crab love affair was ignited. and Yang-chow fried rice (not in photo). It was an evening filled with yummylicious food, laughter and endless chikahan about the past and the present. I had a great time catching up with my cousin. Made lots of chika with his wife too while K entertained their kiddos. To see the complete list of gourmand places we have tried, click here. such yumminess, your post makes me want to stay home tomorrow and enjoy cooking instead all of these instead of hiking, haha, gee, maes me miss sea food, I should buy a lot tomorrow grocery shopping. Glad you were able to have that fun time with your family Che.